Not Ich Bin Ein Berliner (I am a Berliner) a phrase made famous by John F. Kennedy when he stood in front of the Berlin Wall, but Ich War In Berliner (I was in Berlin). 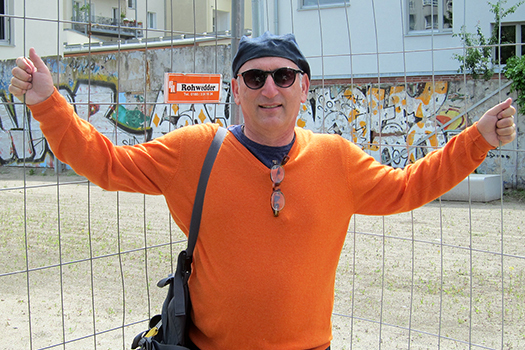 Recently my wife Diane and I traveled to Berlin and Budapest for a holiday. 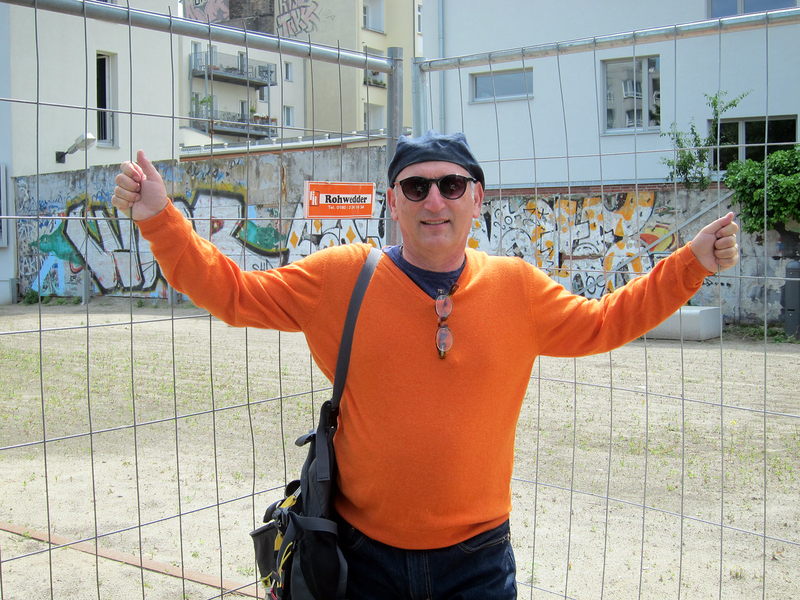 Berlin is a vibrant city but it is hard to imagine that this city only 24 years ago it was divided by wall where half its people lived in a society based on fear and suspicion. 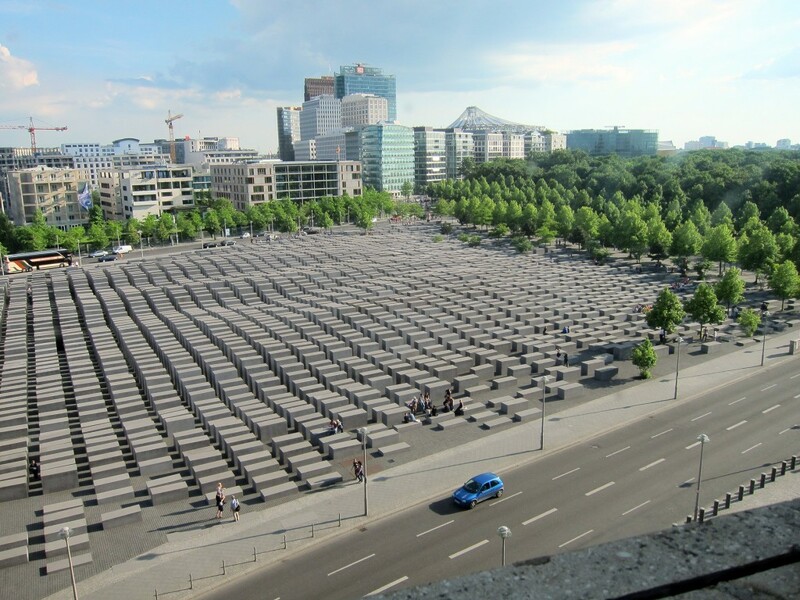 We spent two great days there staying next to the American Embassy in a Frank Gehry designed building and overlooking the Holocaust Memorial (more on that in an upcoming blog). 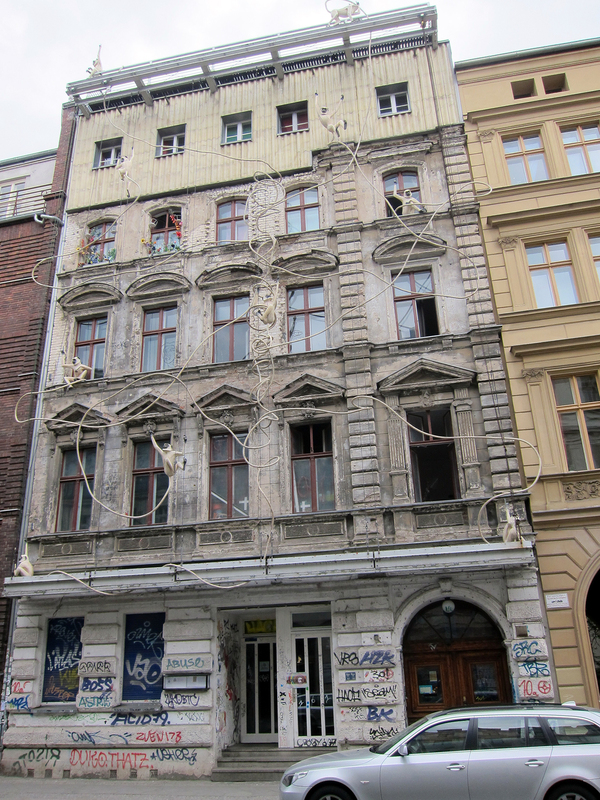 It has great art, incredible architecture both old and modern and wonderful restaurants including the best sauerbraten I have ever eaten at a restaurant called Lutter & Wegner. I am fascinated by post WWII History but most of my reading and exposure had been what transpired in the United States in the decades that followed the war. Being in Berlin made me see a different perspective. 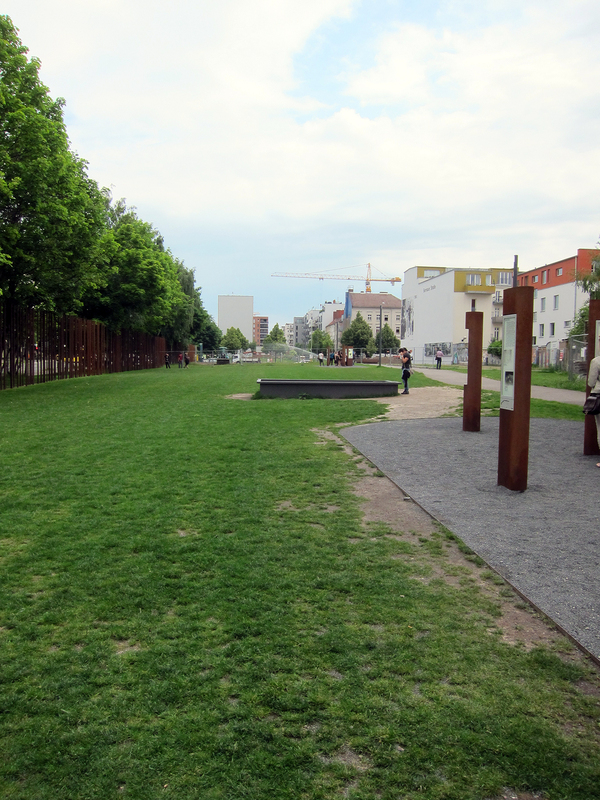 On our first full day in Berlin we went to a small park which 25 years ago was known as “no mans land” the space between the wall and East Berlin. It still had portion of the wall up. It was easy to imagine what it looked like a couple of decades before with guard towers, cement blocks to stop cars, and barbed wire. It really made it clear how the city was divided. The next day we biked through Berlin. Stay tuned for a wild karaoke story!